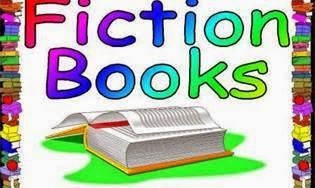 Welcome to another week of GREAT books! This is posted every Sunday by NOON and sometimes earlier! How has your week been? I hope full of great reading! I only got to read two books and write two reviews this week as I got became ill. Bummer in the summertime! Oh, well. There is next week. Why don't we get right to what is going on at the blog and then to the books! FIRST, WHAT'S GOING ON AT THE BLOG THIS WEEK? There could be other things going on, too, but I'm sorry to say I'm not feeling well at all, so my mind does not want to work with me! Don't you hate that! I couldn't even read the last two days, which drove me crazy! But . . . oh, well. You can't fight it so you have to roll with the punches. Make SURE to check back here frequently in case I did forget something! OH!!! I DID forget something! 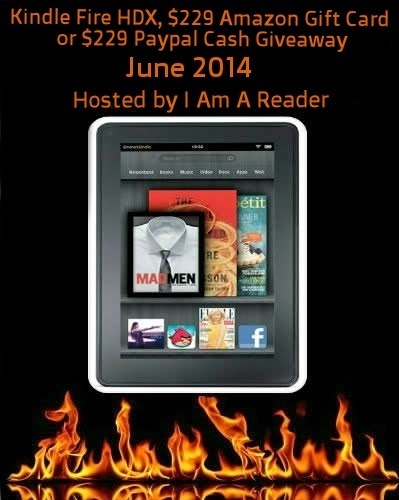 There will be a NEW Kindle HDX Giveaway, too! As for the specific date, that has not yet been announced yet . . . so check back! It's the JULY Giveaway! SIGN-UPS! 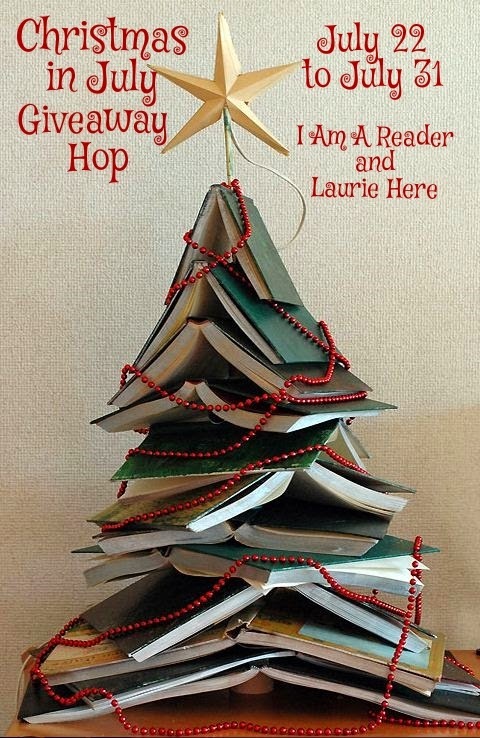 For the Christmas in July Giveaway Blog Hop! 7-22 to 7-31 Come on over NOW and sign-up! Do you realize it's been 6 months since Christmas, and NOW it is 6 months until Christmas, again?! 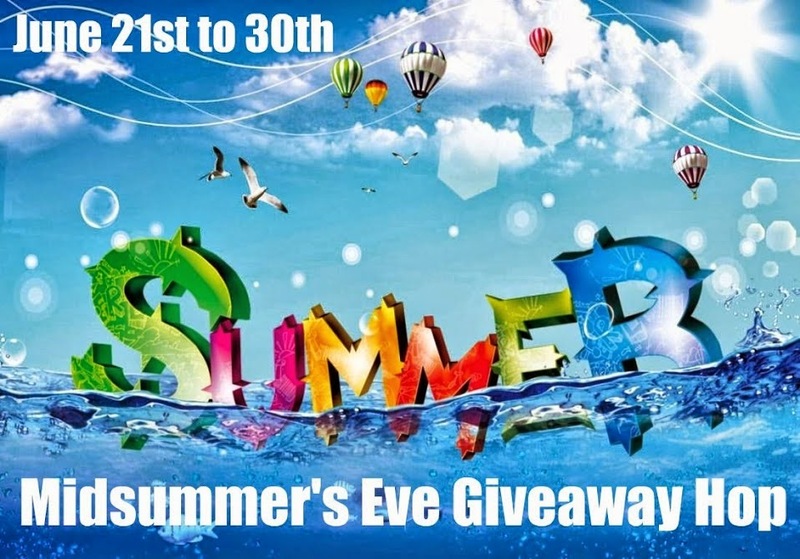 GOING ON NOW - The Midsummer's Eve Giveaway Hop! ONLY until tomorrow, June 30th, at midnight! Get your hopping done! Click HERE! 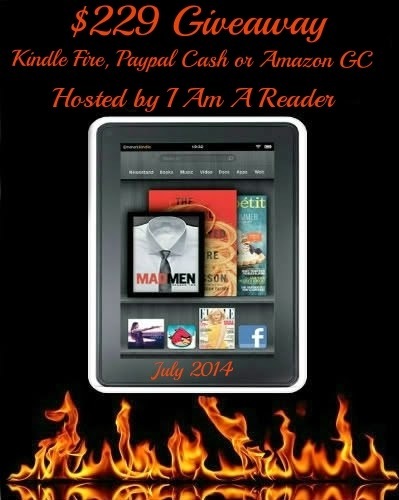 KINDLE FIRE HDX or Amazon GC or PayPal ($229 value!) Winner's Choice! Until 7-1 HERE! 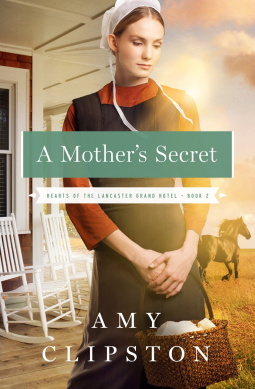 KINDLE FIRE HDX + other prizes, too, for "A Mother's Secret" by Amy Clipston and +Litfuse Publicity Group ! Enter by clicking on an icon HERE! One Lavender Ribbon by Heather Burch - 2.5 Star HERE! - ACK! Unless you like unbelievably syrupy sweet, push-over characters. Not me! I would encourage you to read the 3-Star ratings for this book as those ARE spot-on, giving you the the pro's and the con's. That Night by Chevy Stevens - 4-Star! Click HERE! for the review! I LOVED it, but it did drag on a bit in the first 50% to be exact, as I read it on the Kindle. Other than that, go read the review! Who doesn't LOVE Chevy Stevens! Well worth the read and the wait between her books! Television: (I know!) For those of you who LOVE Christmas movies, the Hallmark Channel has them ALL starting Friday, July 4th until Sunday or Monday? Sorry I don't know for sure which day. There we have the books! So, what are YOU reading? Please leave a comment and let us all know what you are reading - it's a book recommendation! Thanks for coming by again! Hope to see you through the week, too!